Drake and P Reign join OB OBrien on his new single, "Schemin Up". 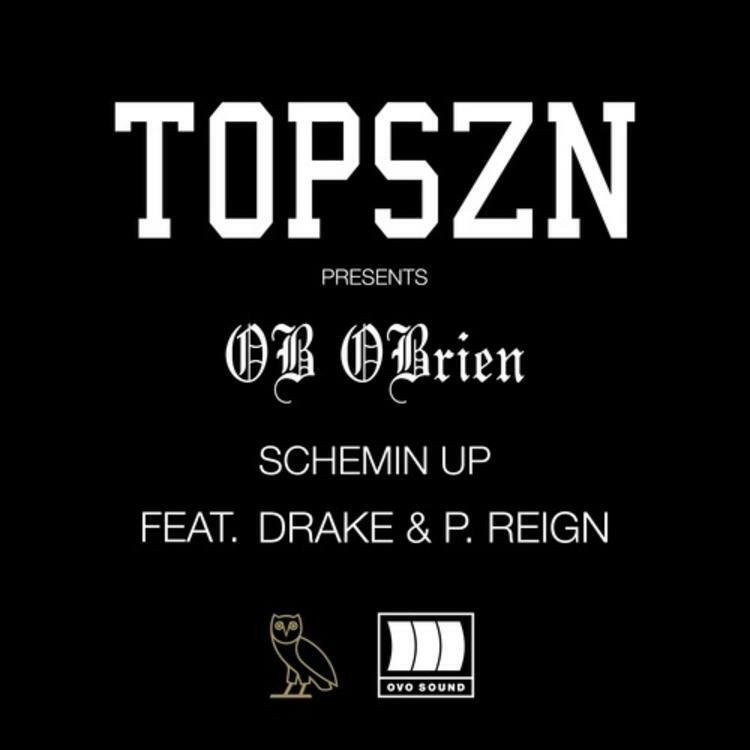 Drake blessed OVO signee OB OBrien's remix of Tinashe's "2 On" earlier this year, and he appears once again on the aspiring rapper's brand new track, "Shemin Up". Adding both some verses and a hook to the record, Drizzy's presence is pretty big on this one. Also joining in on the OVO crew track is P Reign, who provides his own 16. OB's debut project is on it's way, though we're not sure when it will arrive. Meanwhile, Drake may or may not be dropping a mixtape in the new year, and since we know he tends to drop new music in spurts, we wouldn't be surprised if there's more material coming very soon.